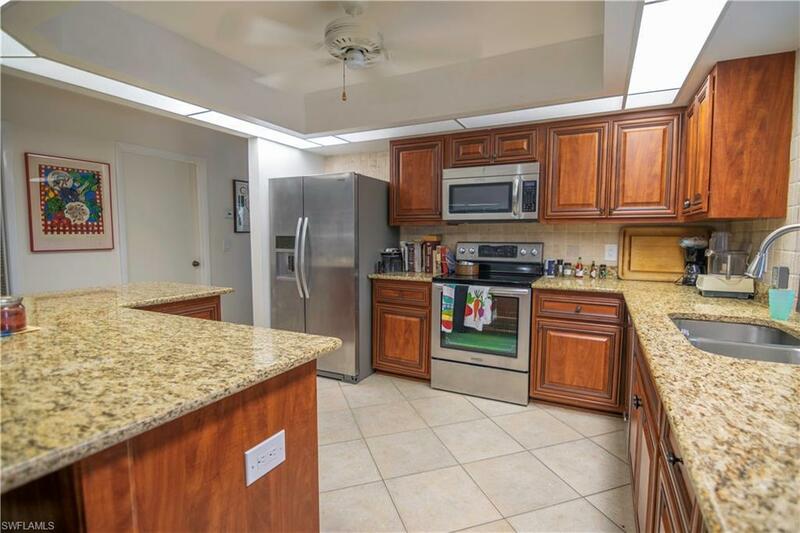 This spacious home, in the north Naples neighborhood of Palm River, is available for the first time for annual rent starting on June 1, 2019. Not being in a restricted, gated community, you can move in quickly without the hassle and additional fees of a lengthy approval process. 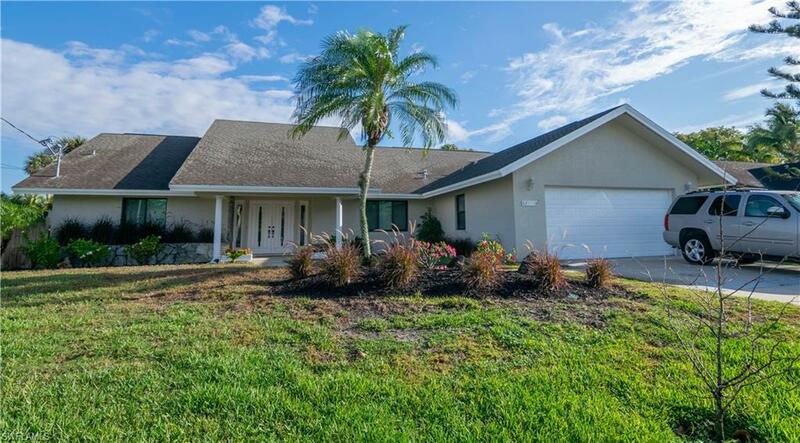 Palm River is one of the most highly rated and best kept secret neighborhoods in all of Collier County due to its large lots, fabulous location, affordability, and location to schools, workplaces and the beach. 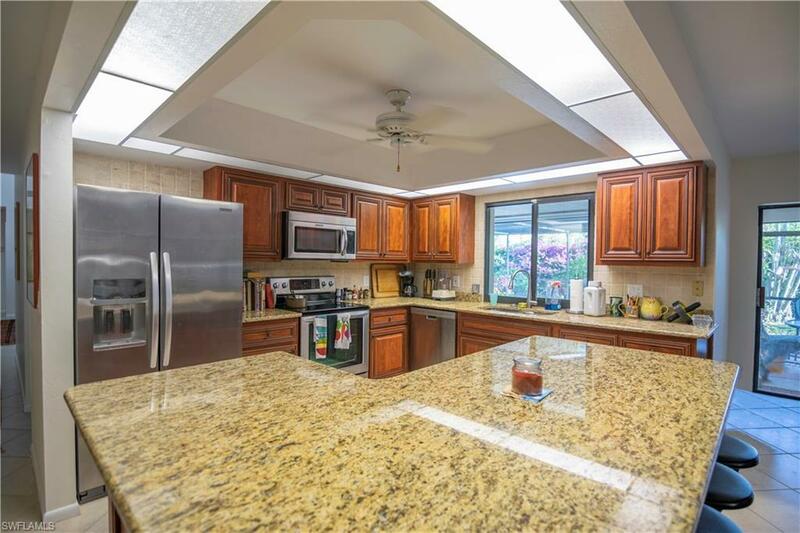 The neighborhood is located in the highly rated Veterans Memorial Elementary, North Naples Middle and Gulf Coast High school zone and this home is within walking distance of 2 bus stops. The floor plan of this home is built for modern living being that it is split: the main bedroom and the living room and dining room are on one side of the home while the two other bedrooms, the kitchen and the family room are on the other. 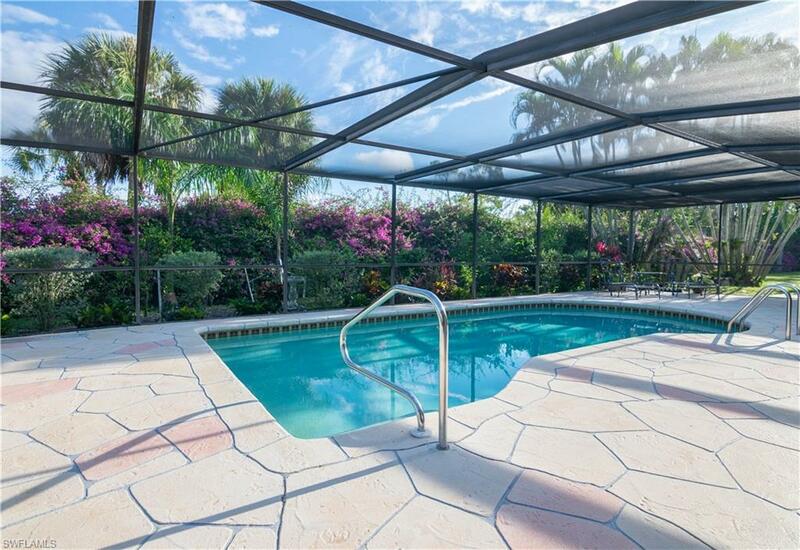 The screened lanai and heated pool can be accessed from multiple sliders from the home and the back of the lot backs up to La Playa golf course. Small pets - Cats or Dogs are allowed with owner approval and additional fees or deposits depending on what they are.